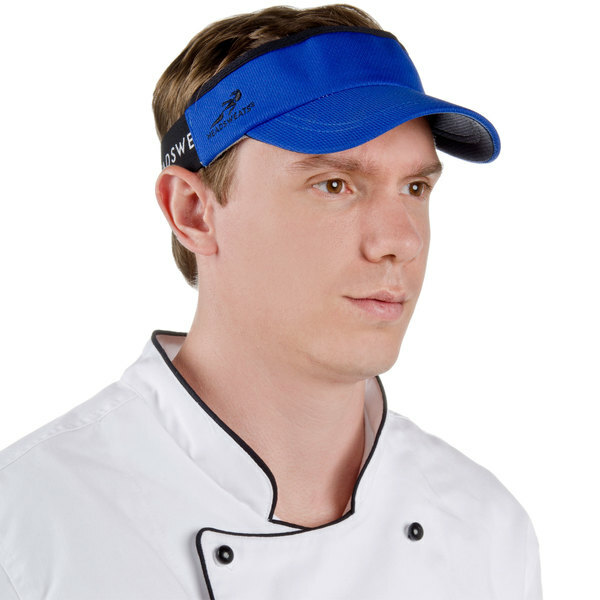 Provide maximum comfort and style for your restaurant's kitchen team with this royal blue Headsweats CoolMax chef visor! 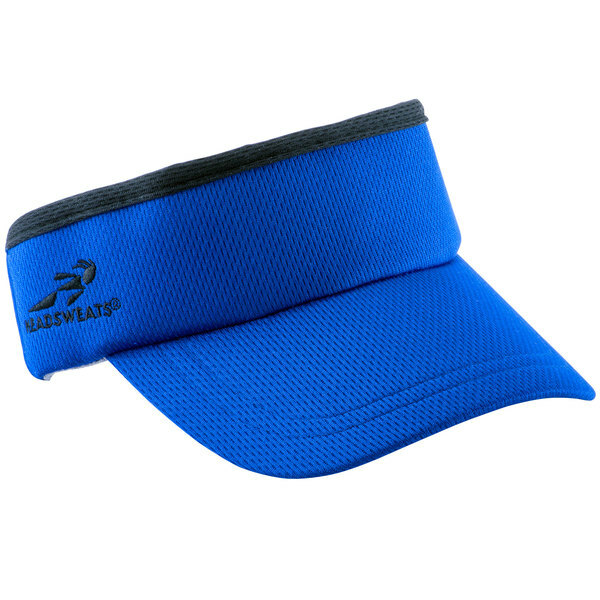 Weighing less than 1.3 oz., this royal blue Headsweats visor is extremely lightweight and doesn't sacrifice functionality. 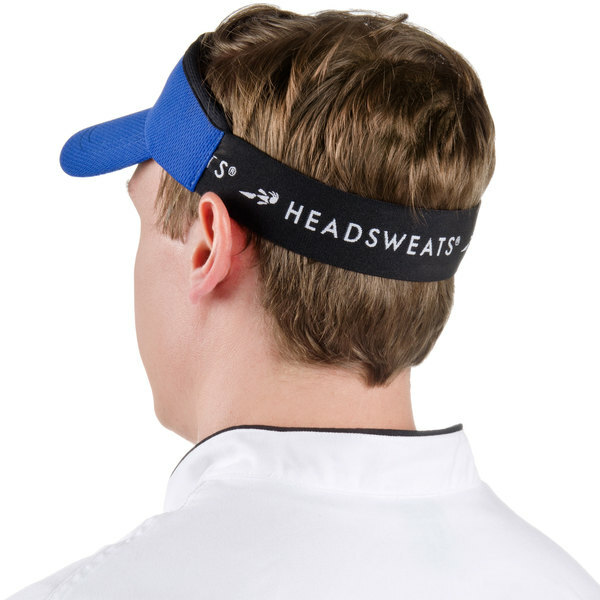 Made with a quick drying fabric shell, this Headsweats visor also features a CoolMax fabric terry sweatband that keeps perspiration out of eyes, eliminating burning and discomfort! "This visor is great. A quality made product that keeps the sweat out of your eyes all while staying in place. 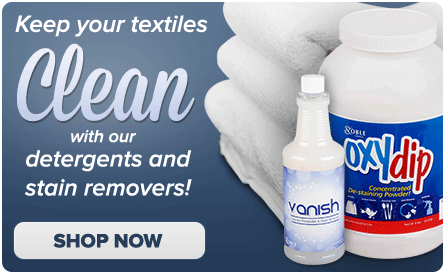 A bonus, machine washable." 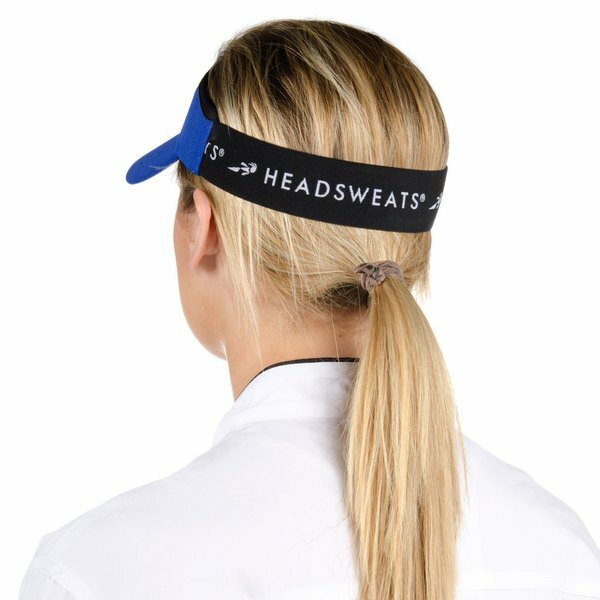 Made with proprietary Eventure performance fabric technology, the lightweight fabric provides maximum airflow, and the terry sweatband helps to keep the sweat off your face. This moisture wicking fabric produces high-quality performance in fast-paced commercial kitchens. Its Eventure elastic band allows for a comfortable fit and fast moisture transfer, helping to keep sweat off the back of the wearer's neck. 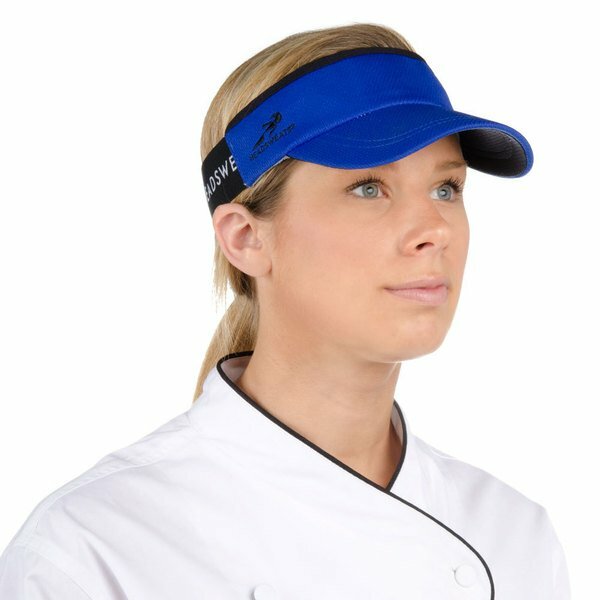 Busy chefs and cooks will love the superior fit of this visor, especially in a hot kitchen setting. 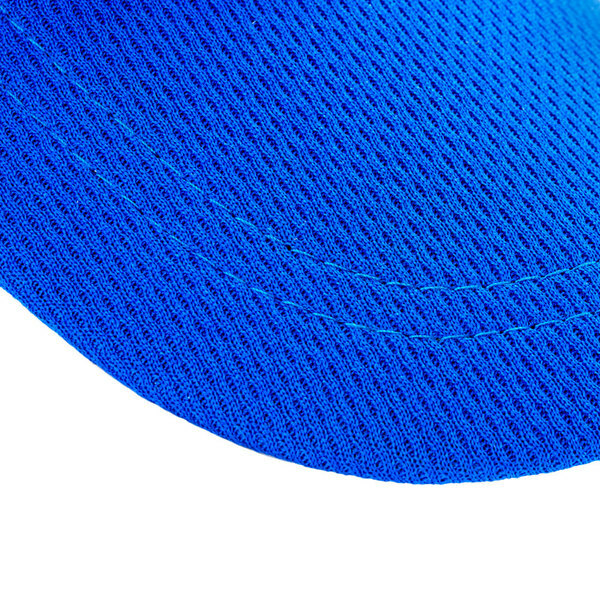 This blue visor is a deep blue and has a great elastic grip in the back to adjust to any head size. It also has a soft inside that helps keep moisture off of your forehead! This visor is great. 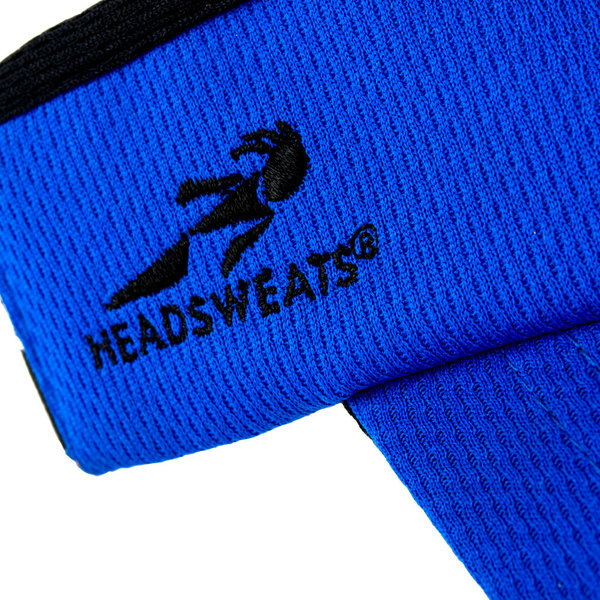 A quality made product that keeps the sweat out of your eyes all while staying in place. A bonus, machine washable. 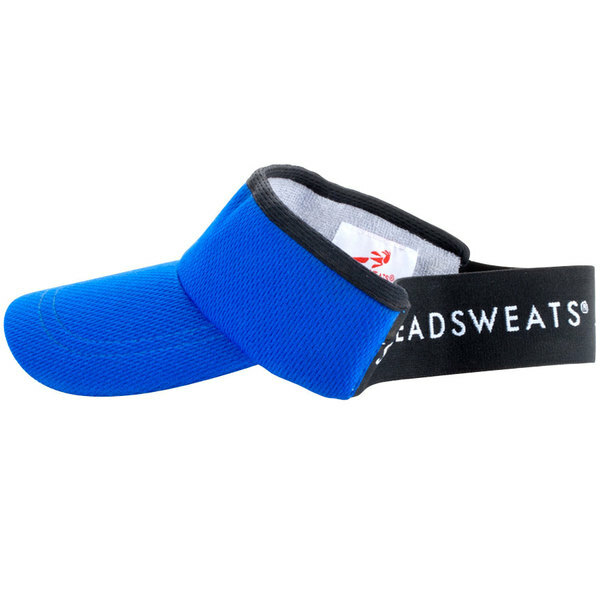 Headsweats visor keeps the sweat off my brow, is comfortable to wear all day & looks good, too. I have purchased several over the last few years & WEBstaurant is the best deal out there (price + shipping).